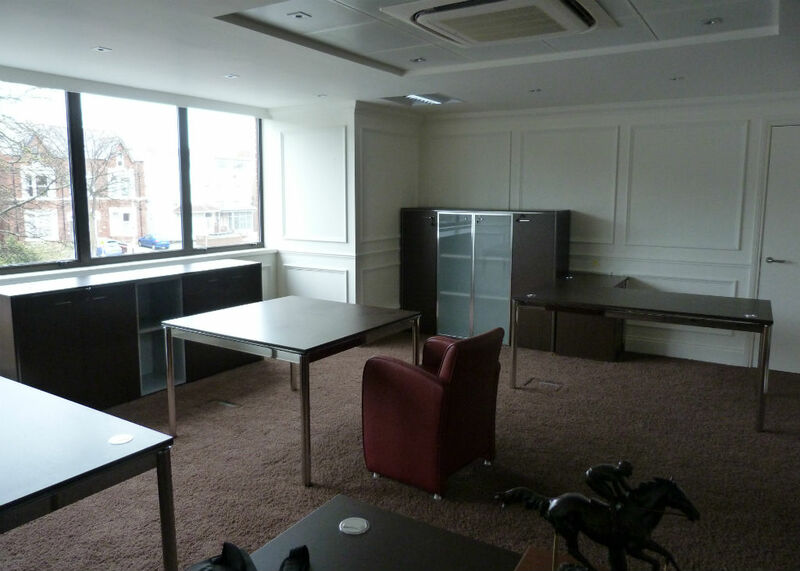 We were asked to create a meeting room and executive office befitting of Beaverbrooks the jewellers, providers of gorgeous personal accessories, given a budget we created a modern space that you could inspect and discuss diamonds in but not at diamond prices! 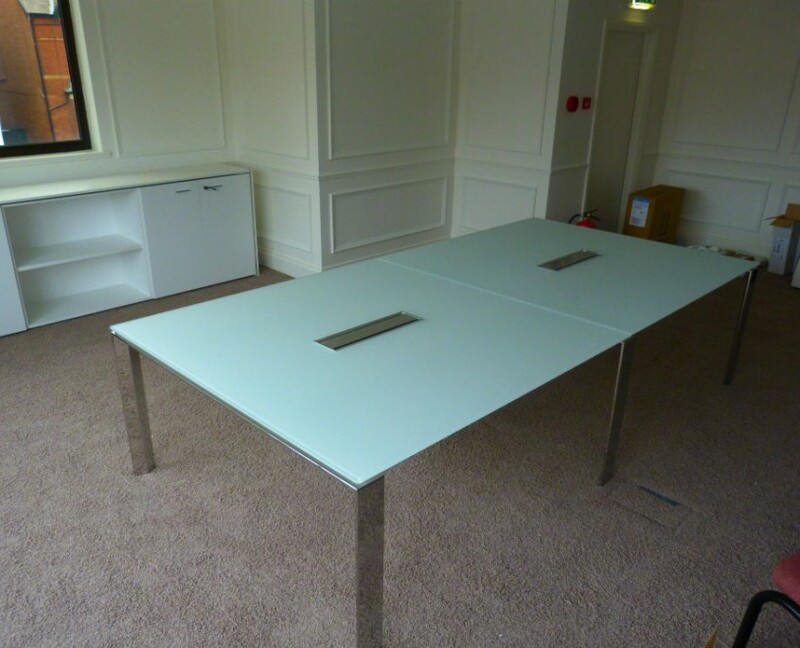 Italian white glass and shiny chrome came to mind so we used the Quadrifoglio Officity range in the boardroom with cable outlets in the table for conference calls and laptop use, a complimentary credenza in white with silver bi-colour edge detail added the finishing touches. 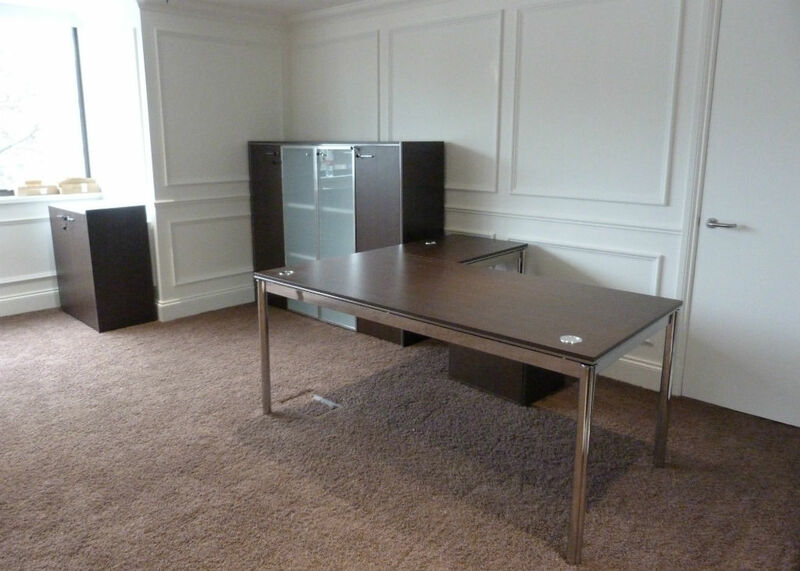 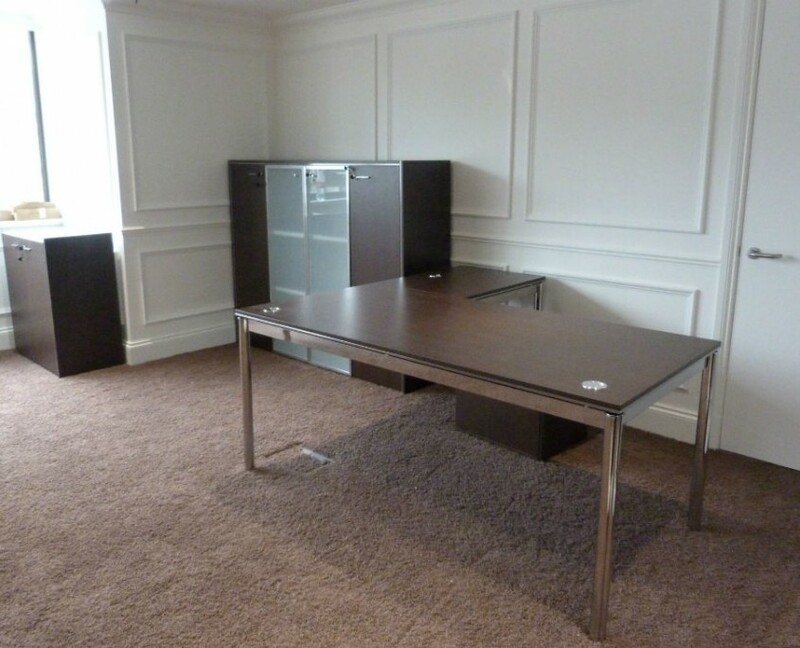 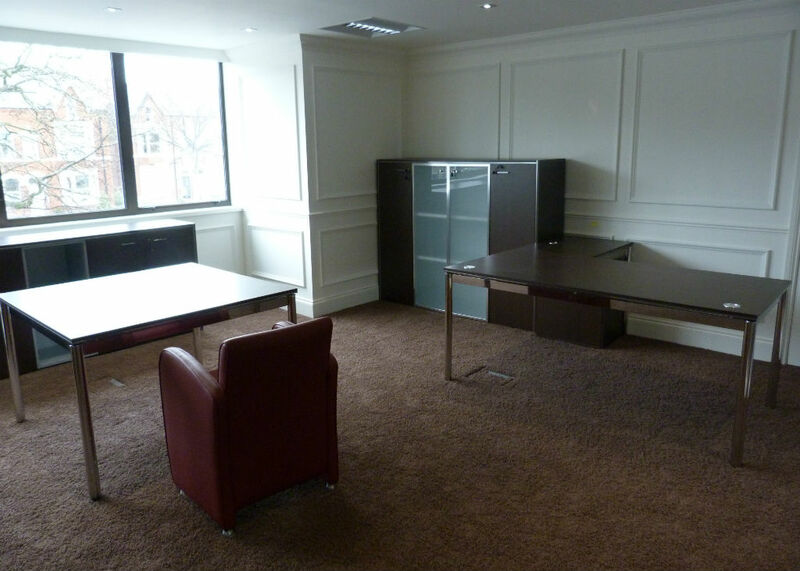 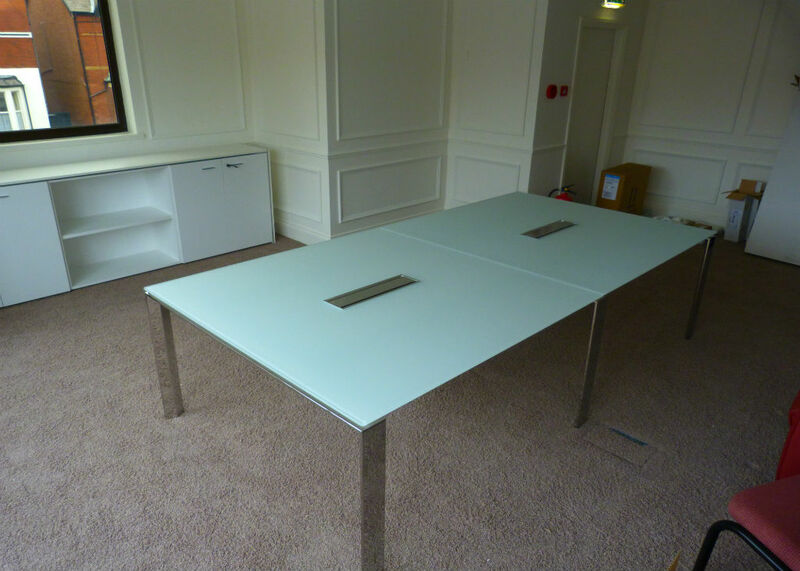 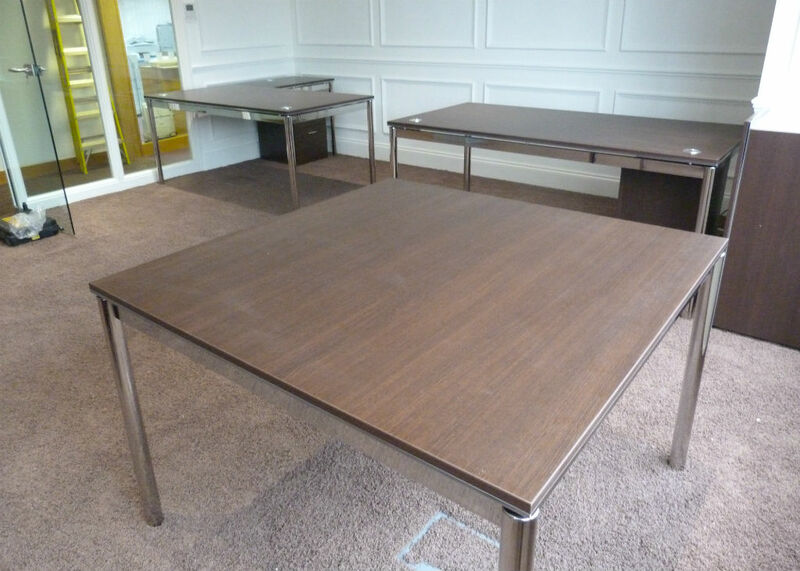 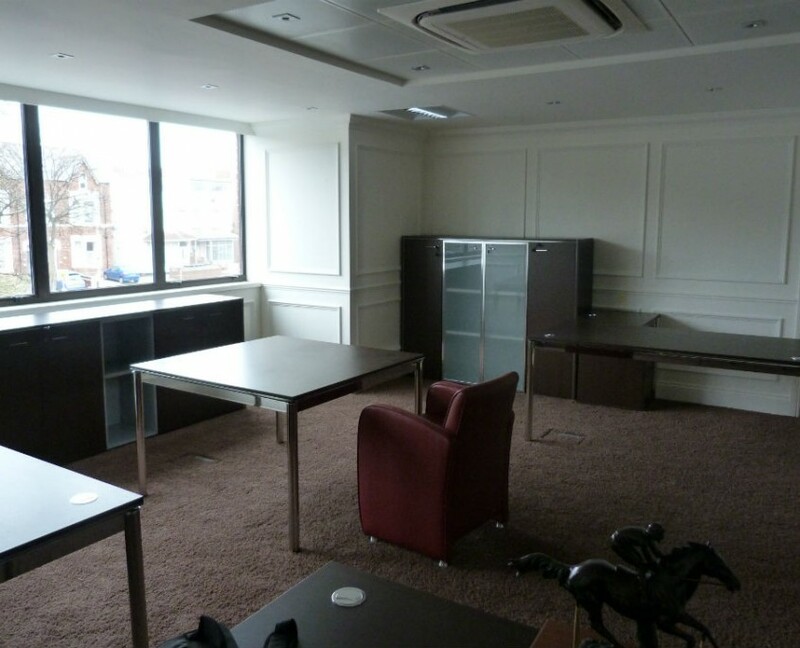 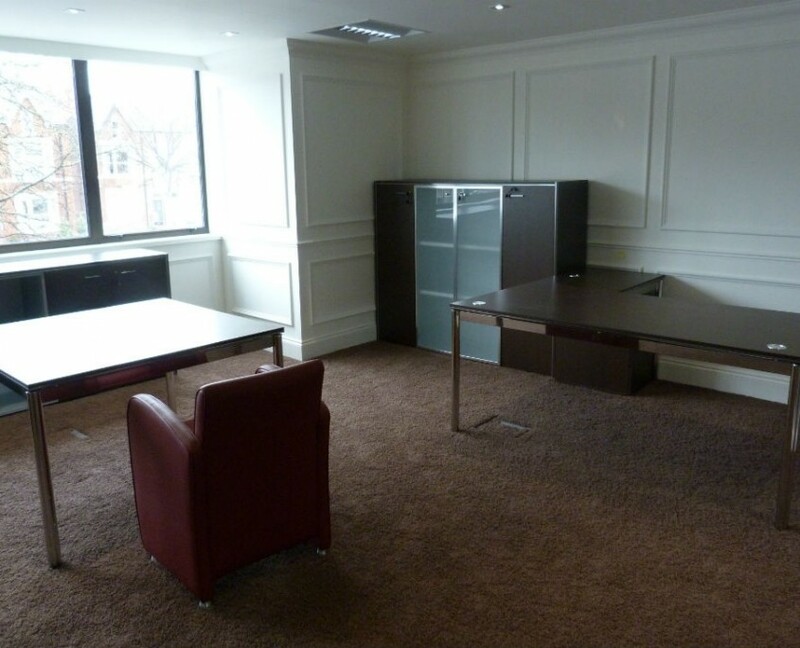 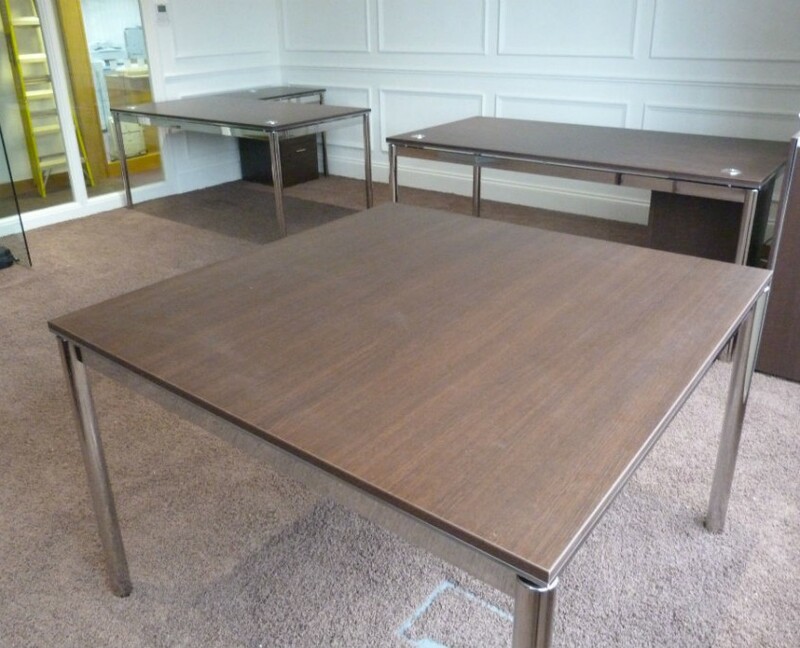 In the executive office again the Officity X4 range of desks were used but in a rich wenge finish with silver bi-colour edge detail and matching storage.